Will you get the care you need when you face a serious illness? It depends on who you are and where you live. 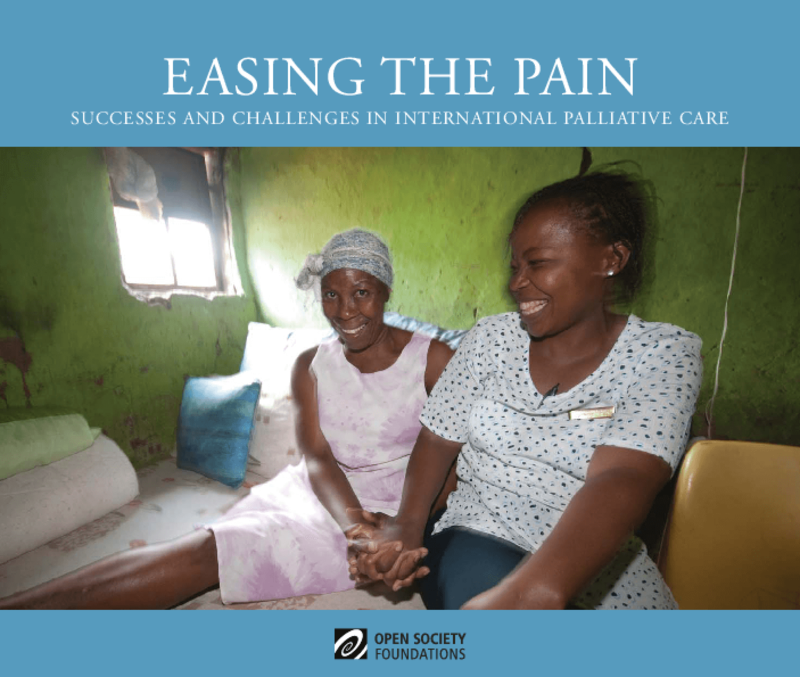 This collection brings together evidence and insights about the millions of people worldwide who are denied access to palliative care and what organizations are doing to help them. Discusses the need for global partnerships to provide palliative care in developing nations; issues for policy, drug availability, education, and implementation; and examples from the Open Society Foundations' initiative programs. Makes recommendations.